The Swedish Research Council decided on the 3rd of November to fund a multi-disciplinary team from Sweden, Uganda, South Africa, UK, and USA to develop crucial knowledge about urban infrastructure challenges in Africa and the developing world. The team—with Drs Henrik Ernstson, Mary Lawhon, Shuaib Lwasa, Jonathan Silver and David Nilsson—will focus on waste and sanitation and they bring together world-leading institutes and a North-South advisory team. The project will use a political ecological framework to understand sustainable transitions based on everyday experiences among the poor, while linking to higher-level policy levels and regional discussions. Cities in Africa are growing at unprecedented rates, and face historically unique constraints including poverty, resource scarcity and colonial legacies. 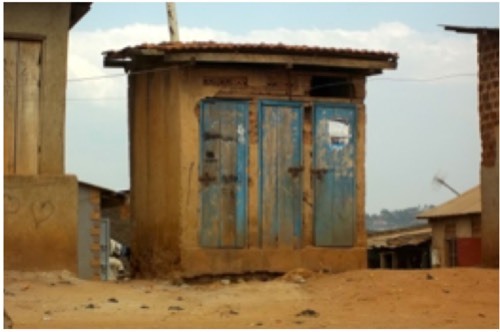 The project Urban Infrastructure Challenges of the South will work in two Ugandan cities and focus on waste and sanitation, two factors that significantly impact the health of residents and impact other development indicators, including school attendance, economic development, and gender equity. The World Bank estimates that Uganda loses a net 177 MUSD every year due to poor sanitation, which contributes to 23,000 annual deaths, including many youth and women and around 3,000 cases of cholera (World Bank WSP 2012). 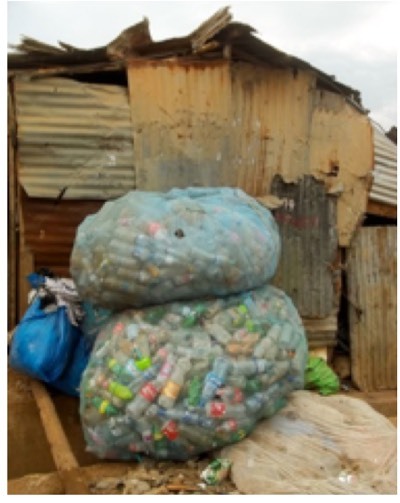 Only 40% of household receive solid waste services in Kampala creating hazardous human environments and leakages to ecosystems (KCC 2008). This situation demands urgent, grounded and theoretically informed research. The way we think about cities is still very much shaped by European and North American experiences. 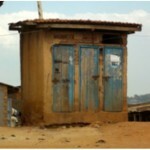 African urbanisation is quite different and new policies and theories needs to be formed. Building on African urbanist literature, the project challenges the notion of the “infrastructure ideal”, the goal that service provision should be created through a uniform solution throughout the city. Instead, and by co-producing knowledge with slum dwellers and their organisations, the project focuses on understanding the existing range of options that poor urban dwellers have created and fought for to improve services. These experiences are crucial in thinking about the possibilities to transition towards universal services, but through a range of infrastructures, from networked to self-constructed. The project works from the idea that there are lessons to be learnt from the street. However, the work is also based on historical archival research to understand colonial and racist legacies of infrastructure provision. It analyses the contemporary political, economic and regional situation. And it will provide unique city-wide maps for formal/informal service delivery systems. A key practical implication is therefore to provoke a shift from seeking large-scale, uniform solutions, towards theory, planning and policies of implementing an array of infrastructures. Through a regional workshop, discussions will be held on how findings can translate to other African and global South cities. The project combines a study of everyday practices and sociotechnical configurations. It seeks to develop a situated and political ecological framework that explains how infrastructure services are navigated, distributed and fought over, and how more just and sustainable cities can be achieved. Funded by: The Swedish Research Council (VR, Vetenskapsrådet) as a development research grant previously administered by Swedish foreign aid agency SIDA. Project duration: 2016, 2017, 2018, with extension granted also 2019. Co-Is: Dr. Shuaib Lwasa, Makerere University (Uganda), Dr. Jonathan Silver, Durham University (UK), Dr. Mary Lawhon, The Florida State University, (USA), Dr. David Nilsson, KTH Royal Institute of Technology (SWE). Advisory board: Professor Edgar Pieterse and Professor Susan Parnell (Univ of Cape Town), Professor Garth Myers (Trinity Univ), Dr. Colin McFarlane (Durham Univ), and Proferssor Awadhendra Sharan (Centre for the Study of Developing Societies, Delhi). For more information, please contact: Mary Lawhon or Henrik Ernstson and see website for more information about Situated UPE.